As hard as we work to keep our families and ourselves safe, there are times when the irresponsibility and negligence of others intrudes irreversibly into our lives. In these moments, it becomes hard to disentangle ourselves from the waves of sorrow and confusion washing over us as we try to process what just happened. Unfortunately, the longer it takes for legal action to begin, the less chance there is for the victims to receive full recompense for the damage. 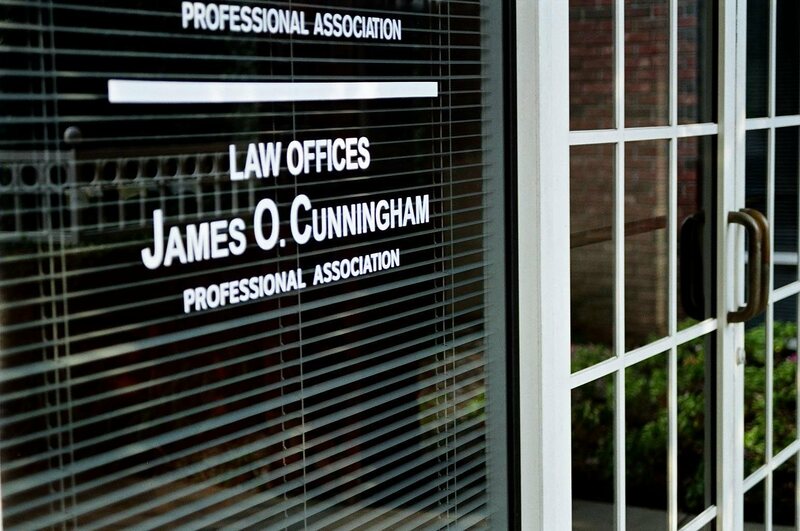 This is where Orange City personal injury lawyer James O. Cunningham steps in. 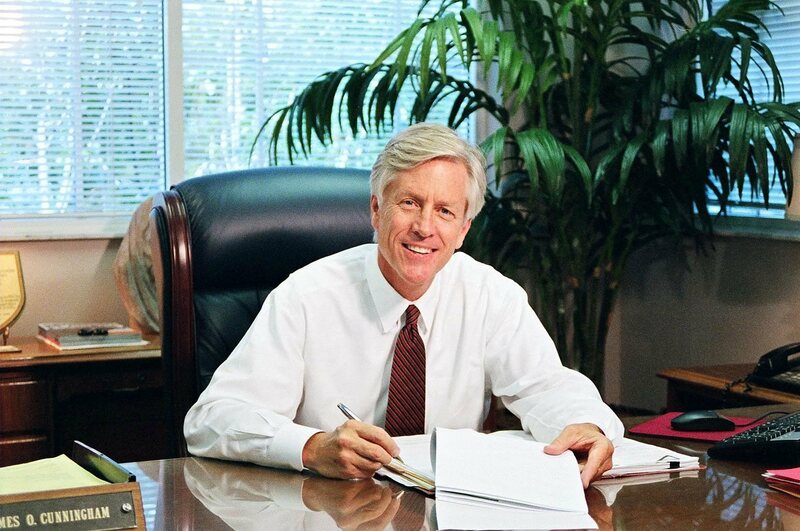 Serving all of Volusia County, Mr. Cunningham has over four decades of experience behind him in the legal world. 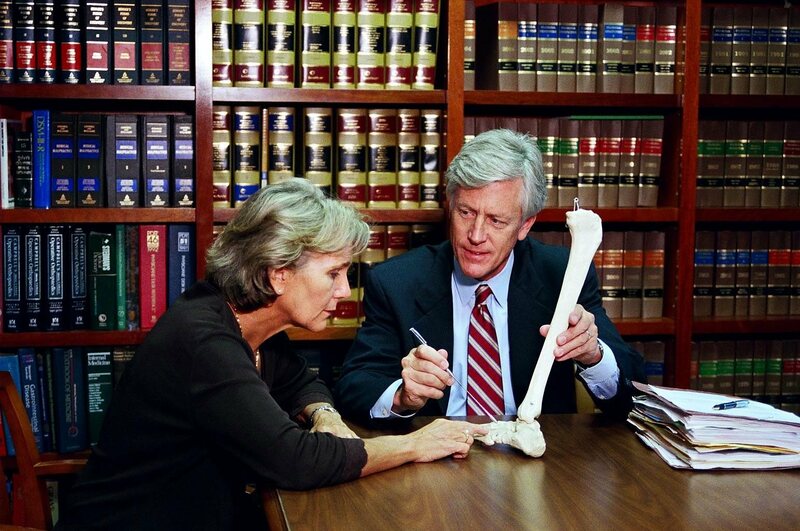 Mr. Cunningham approaches each case with his vast experience, giving you and your family the time to emotionally recover while he works to get you the maximum compensation possible in your particular circumstance. Emotionally coping with any of the above scenarios is difficult enough without the financial burden caused by a personal injury. 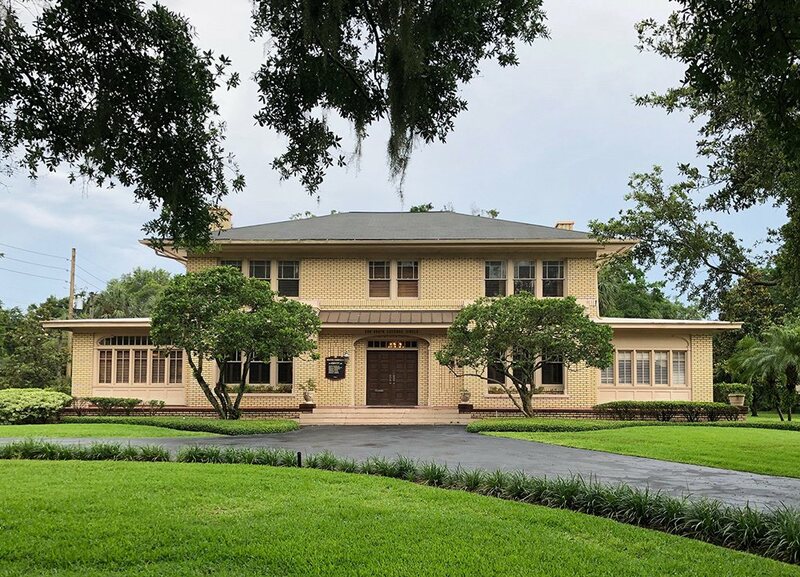 By placing yourself in the highly competent hands James O. Cunningham, you and your family will suffer less and be able to return more quickly to a satisfying life. Automobile accidents are, without doubt, some of the most terrifying and destabilizing incidents that can occur to an individual. As well as injuries that may not fully manifest themselves until months after the initial incident, there is the loss of a necessary means of transportation, which often puts families in a financially tentative situation. Timing is crucial if your or a loved one has been injured in an accident, so by contacting us today at 877-FL-INJURY (877-354-6587) for a free consultation, you are putting yourself on the fast track to financial recovery.